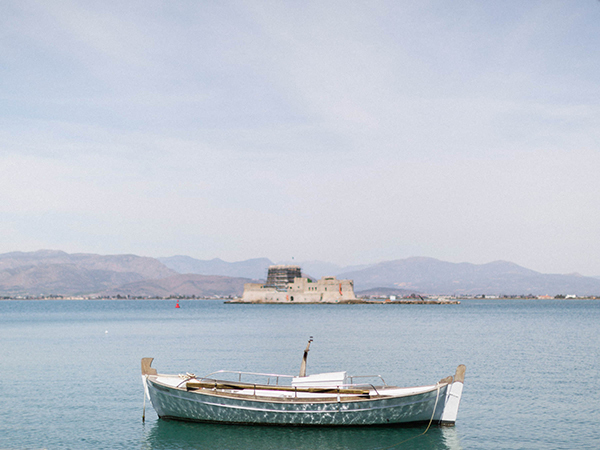 Nafplio is one of the most romantic cities in Greece (and it is a destination in my travel bucket list since forever!) 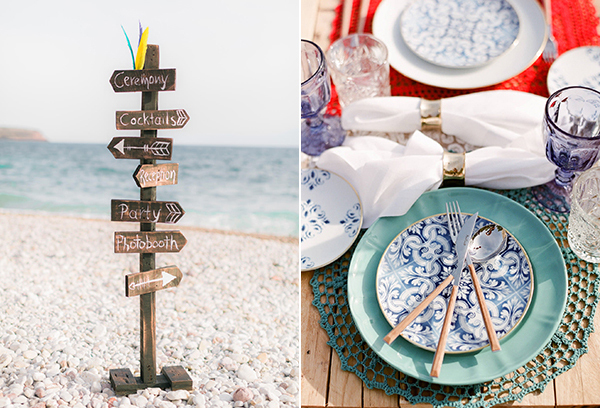 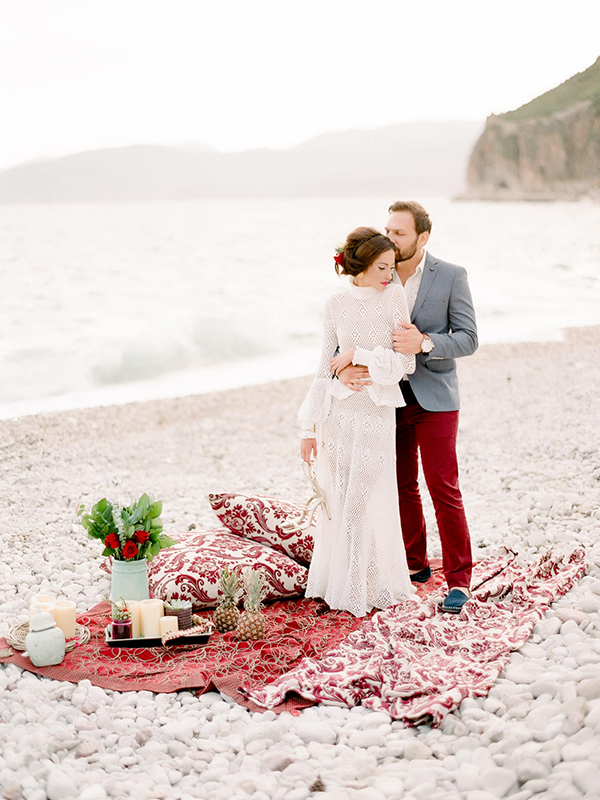 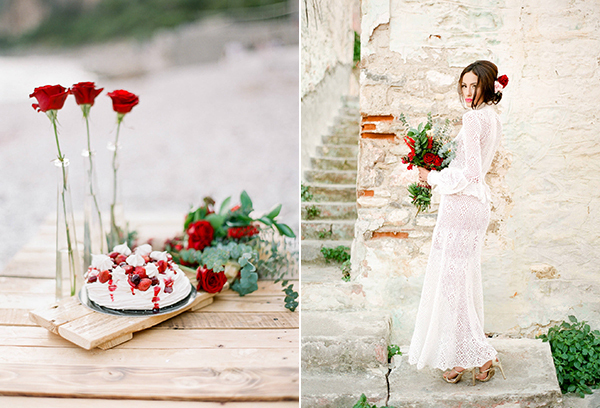 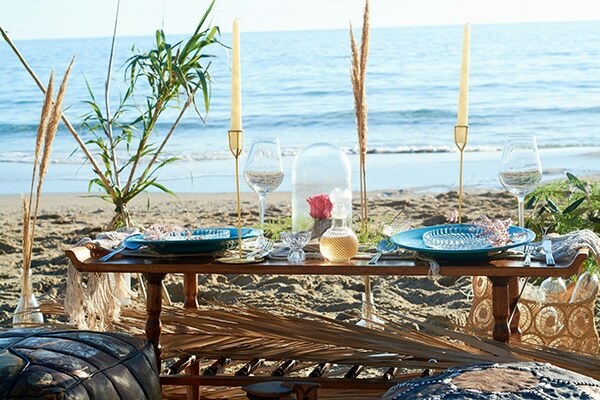 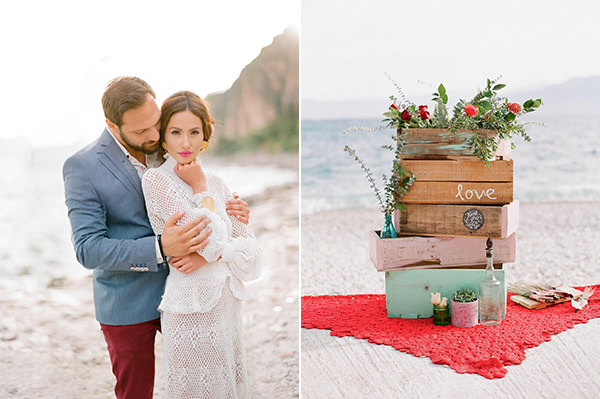 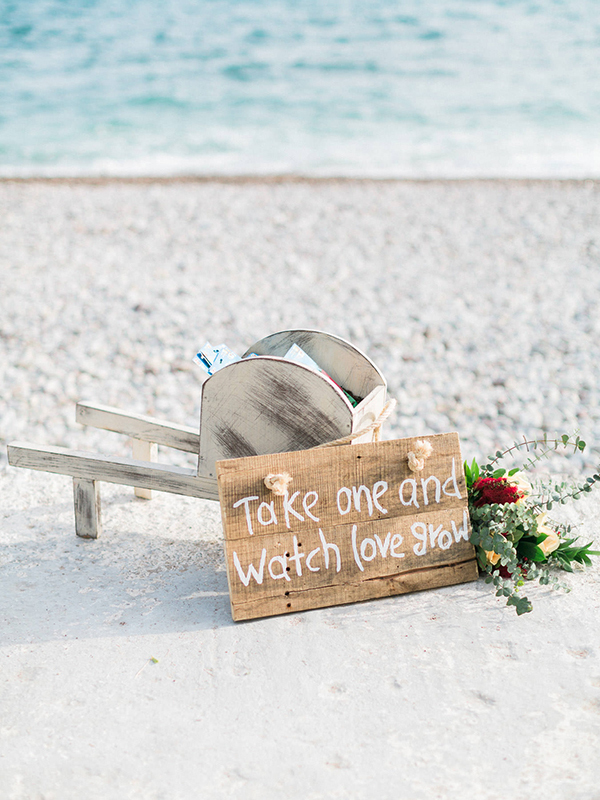 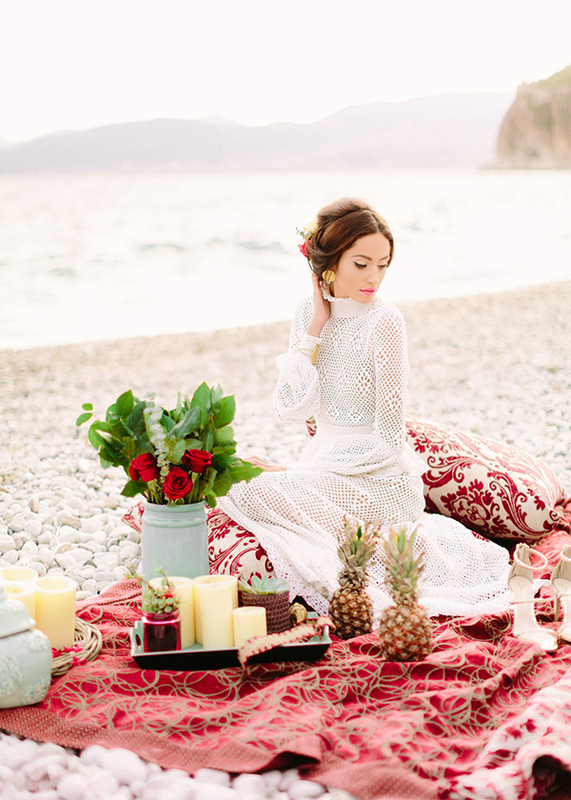 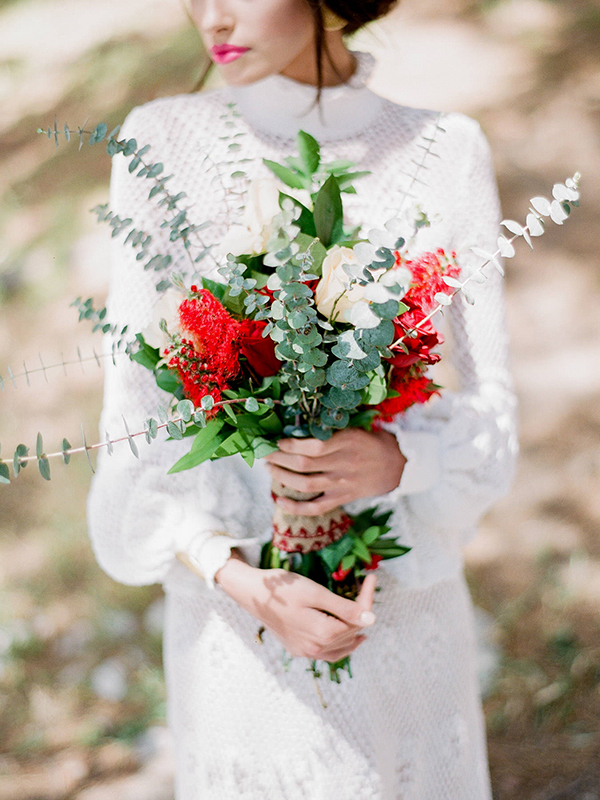 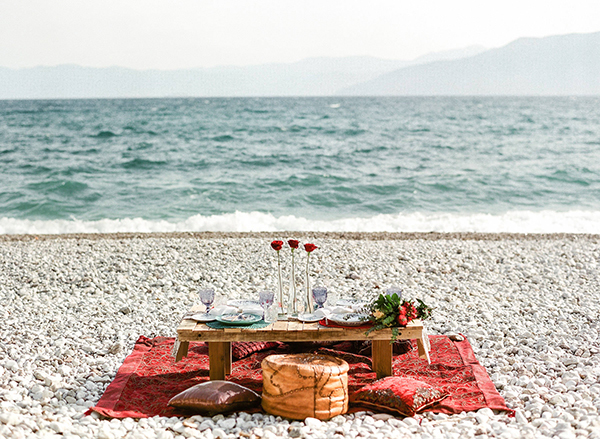 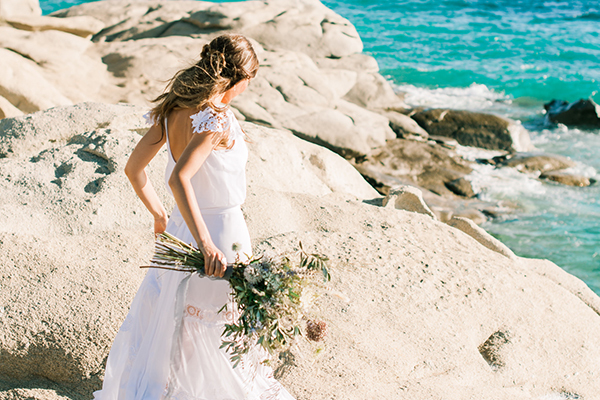 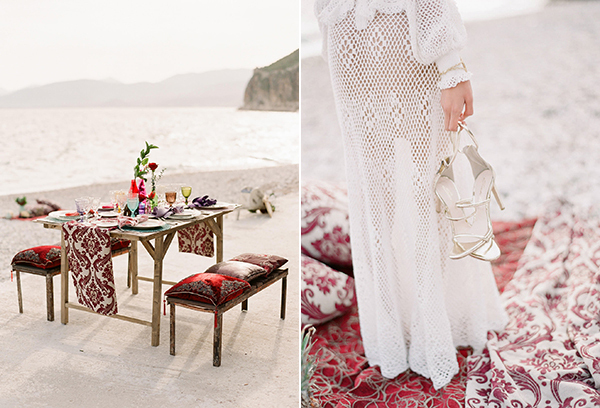 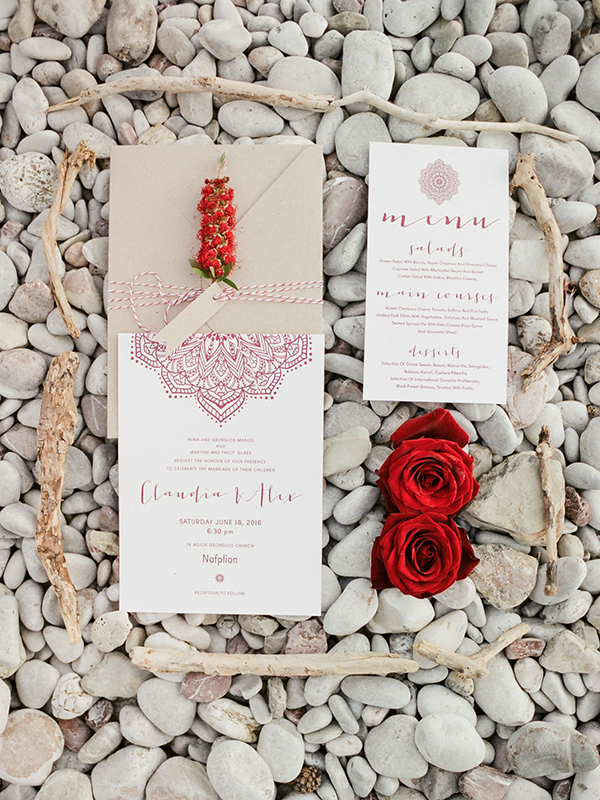 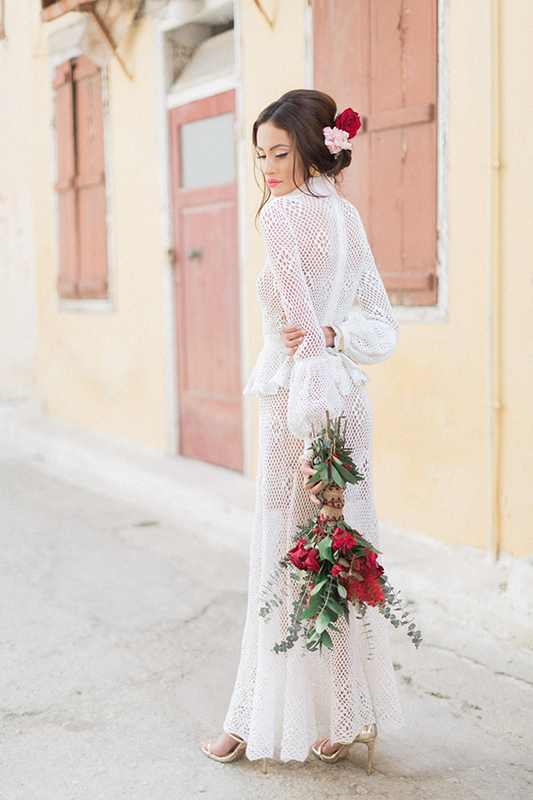 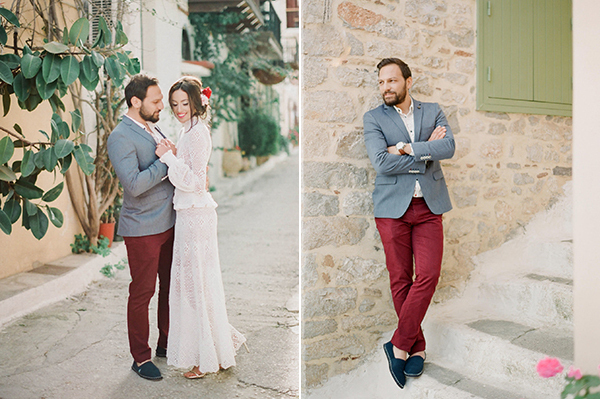 How could I not be really excited when the wedding planners from Angelina & Virginia – Creations to Love, shared with me an amazing photoshoot with a boho beach wedding theme, that they organized in Nafplio? 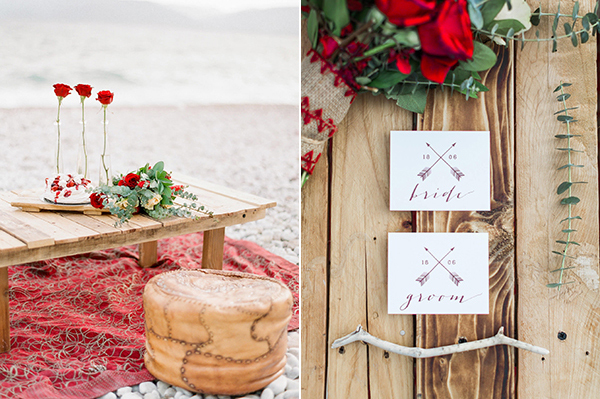 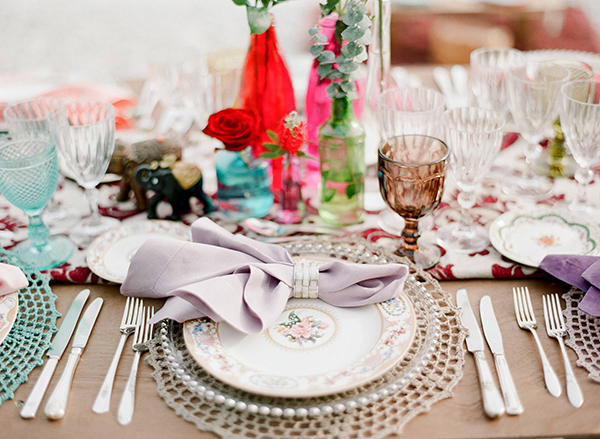 They combined vivid colors like red and marsala with lot of patterns (in the pillows of the lounge setup, the dinnerware and the fabrics they used for decorating) which gave a special bohemian feeling! 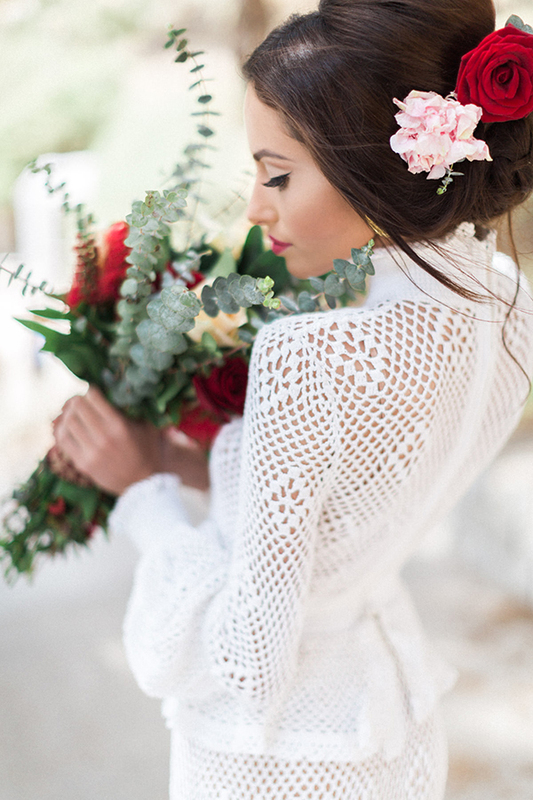 Amazingly pretty!